The following presentation has been constructed over a period of time. The concept is to look at the role of crowd management in emergency situations that result from terror attacks and threats. 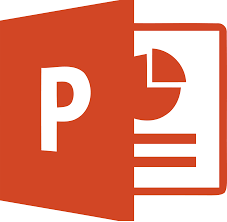 The information provided is in the form of a PowerPoint Presentation with the ability to change and rearrange any of the slides, text, images and images. We also provide a source of videos obtained from YouTube. 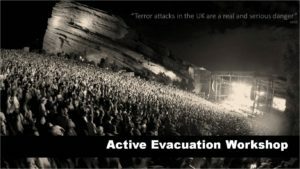 Traditional planning for venues is based on fire evacuation, but there is now a case of terror threats or structural failure being as likely for crowds being evacuated. 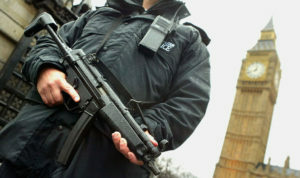 Government/Police lead projects ( Griffin, Argus) focus on the terror threat and individual persons, they do not look at the larger crowd situations. 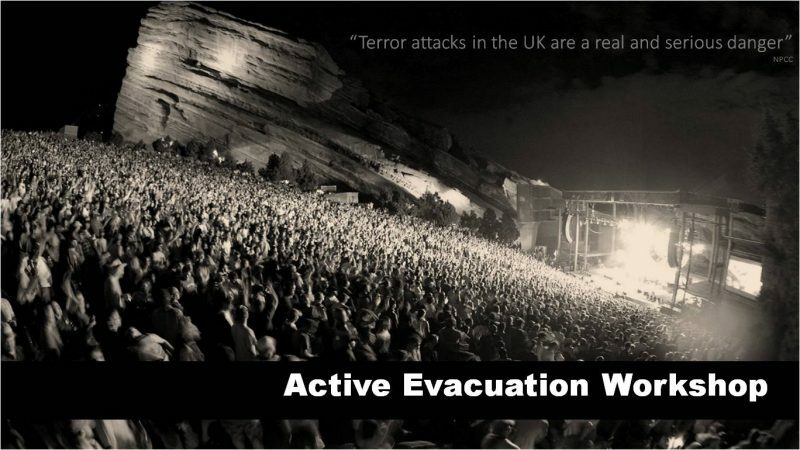 We can provide our expertise in crowd management to assist the client/venue work through the evacuation process in a controlled environment. This workshop is reality based and interactive. A site tour would be conducted and then exercises would be conducted to better understand your venue and how space and people interact during emergency situations. bomb threat – to evacuate or not? Looking at venue management and key partners that would be involved in the planning and delivery of emergency evacuations at crowd related venues. Demonstrate that experience and diversity in crowd management and emergency planning is not only for large scale events, but for all events spaces.